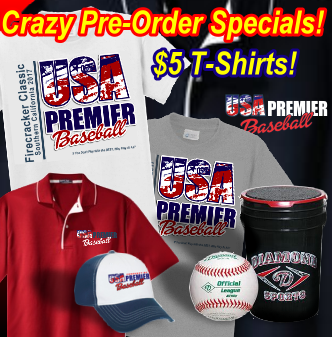 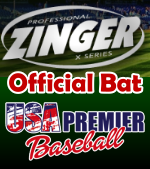 USA Premier Baseball is proud to offer these fine products for sale at our Merchant Tents during the #1Firecracker Classic! 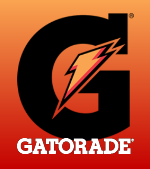 for providing our Coaches with this excellent GOOD LUCK gift! 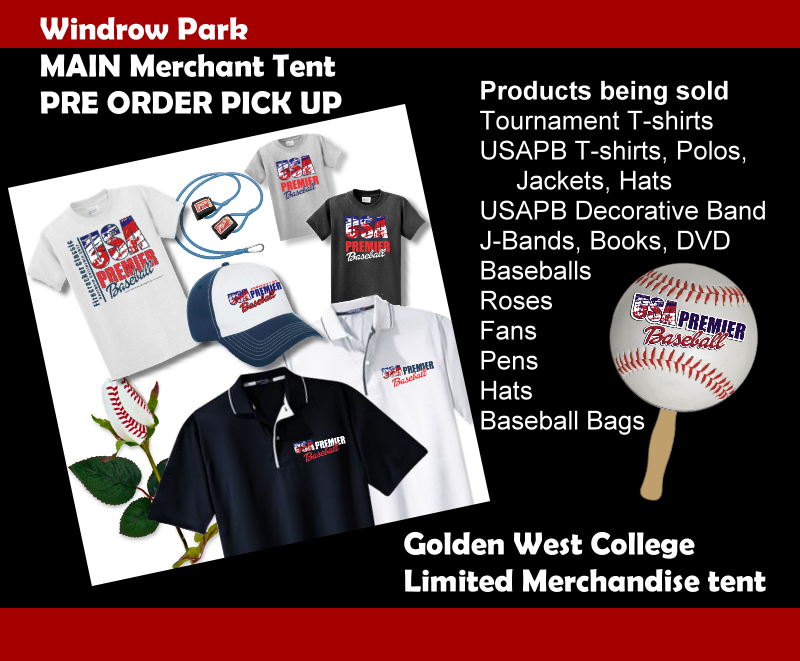 If you miss picking up your team’s gift at the Coaches Meeting on Saturday July 1, you can still pick up yours at the WINDROW PARK Merchandise Tent on Sunday July 2nd through the 8th. 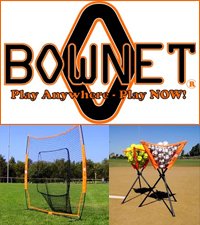 Large variety of Baseball products to help players be play their best!